The event is a Unsanctioned. It will consist of 2 rounds of 18. 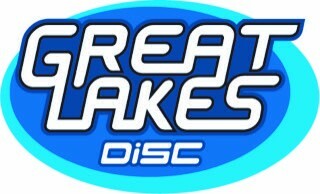 Vouchers to Great Lakes Disc will be on site for winners along with optional GRDoD items. Disclaimer: The settings of this tournament may be changed to include or remove information that is missing or inaccurate. These tournaments are listed to provide you with disc golf pleasure throughout the year. Your attendance is greatly appreciated and will hopefully be rewarded. A minimum total of 3 players are preferred per division. Accommodations will be made to best match a player's preference if there aren't enough participants for their division. Grand Rapids Dogs of Disc is responsible for all refunds/cancelations.